Newport Beach Oceanfront Rental Homes For Lease in Newport Beach can be found in many communities in Newport Beach, California. You will find many oceanfront rentals listed on this page. Newport Beach has a nice selection of Mediterranean & Contemporary Oceanfront homes for lease. If you are looking to Lease an Oceanfront home in Newport Beach we can help. You will find various price ranges for Oceanfront homes depending on location, view and size of home. For more information about Newport Beach Oceanfront Rental homes for Lease please contact us today at 949-444-1901. 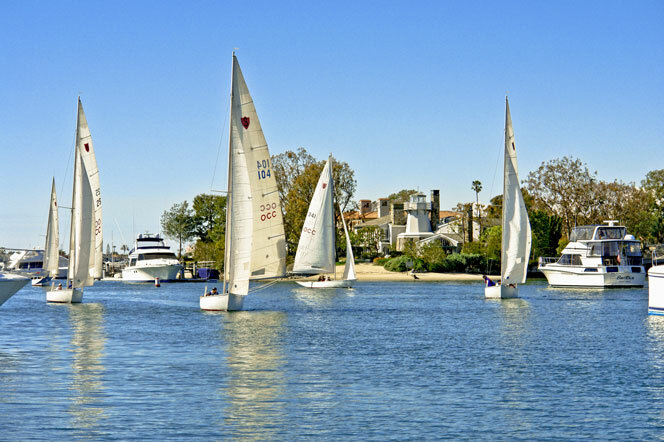 We specialize in Oceanfront homes and Newport Beach Real Estate.